Let’s say you’re just wrapping up a project with a growing retail chain. While working together, you identified a new way to tackle an issue that wasn’t on anyone’s radar screen yet — and ended up delivering significant results. Your client is delighted. If you want an unfair advantage, you should immediately pursue similar companies that likely face a near identical issue. You can get in early, open your prospect’s eyes to what’s possible, and often win business with no competition. Anything that alters a prospect’s priorities creates an opportunity for you. For example, if 3rd quarter earnings are stagnant, directives go out across the company to reduce expenses. New business deals or market directions alter priorities too – sometimes overnight. If you want an early bird advantage, analyze what creates change with your clients. Then, get serious about leveraging sales intelligence to track it. New leadership always shakes things up. Brought in to make things happen, a new boss often launches new projects within months of starting. Getting on a new leader’s calendar quickly can quickly open up sales opportunities. Plus, if you think about it, you’ll realize that the new boss’s old position now needs to be filled. And, that old boss will be popping up somewhere soon too. That creates at least three potential opportunities with people who are eager to make their mark. Is it unfair to capitalize on these opportunities? Not at all. It’s what savvy salespeople do all the time. They get in early, lay the groundwork, build the business case, develop strong relationships — and close deals with minimal competition. 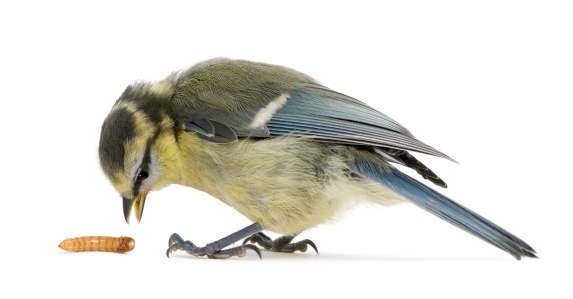 If you want to win sales, it’s important to be the early bird. Join 125,000+ sales professionals using Jill's expertise to transform their sales careers.